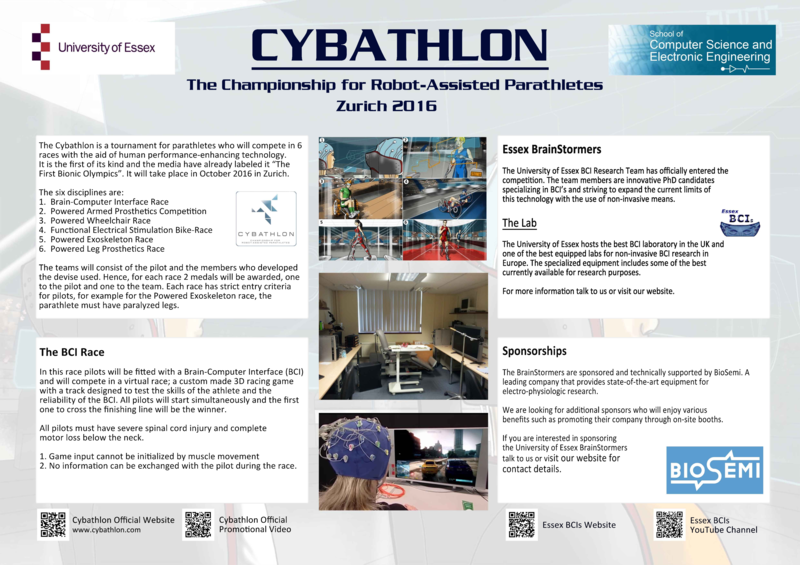 The Cybathlon competition is a tournament for parathletes who will compete in 6 races with the aid of human performance-enhancing technology. 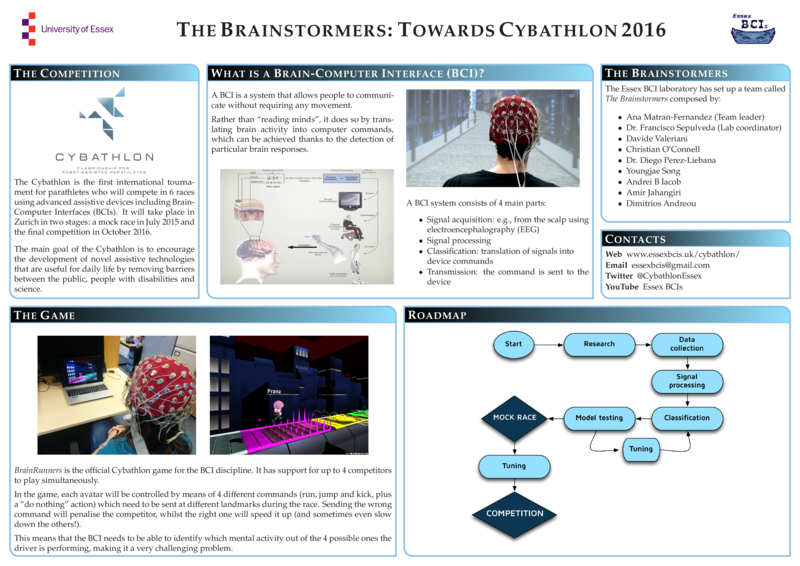 One of these races involves Brain-Computer Interfaces. It will take place in October 2016.